One of the things I love most about London is the diversity of markets. 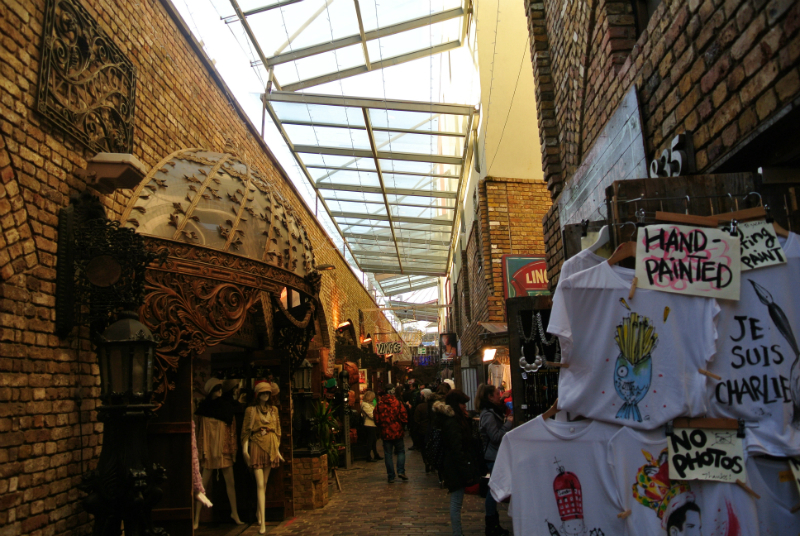 Each market has a different flair and you’ll find something for every taste and budget. 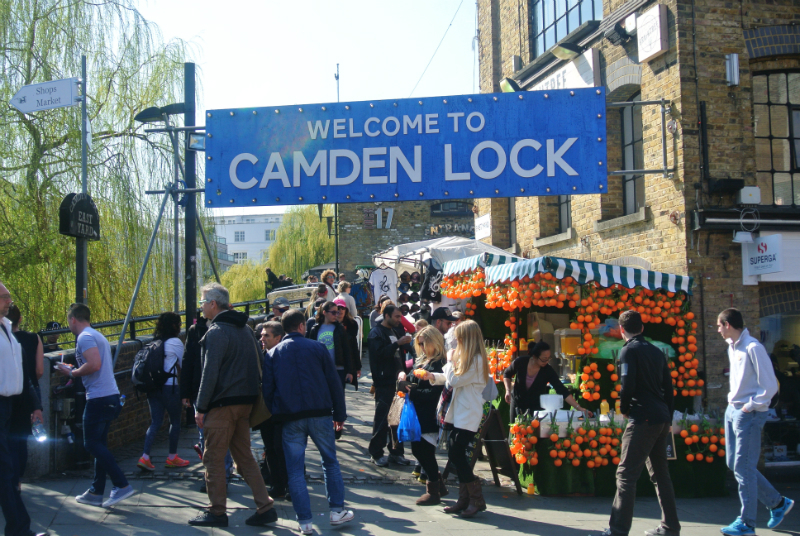 One of my favourite markets is Camden Market because it’s quirky and I’d just love getting lost on a stroll around Camden Lock and Staples Market ending up at the canal with a drink and yummy food in my hands watching hundreds of people passing by. Although it’s not as centrally located as other London sights it’s easy to reach by the Northern line or you can also take a bus from every possible place in London. 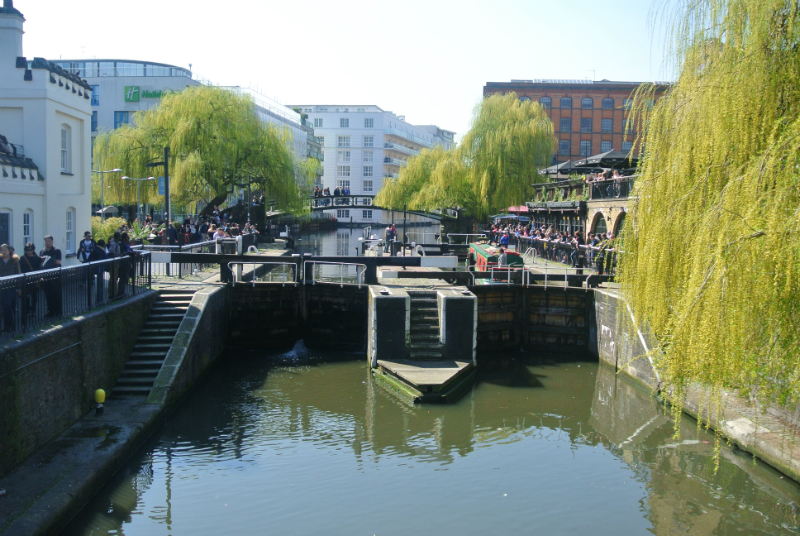 As soon as you step out on to Camden High Street and walk north towards Camden Market it gets increasingly busy as this is a very touristy place (at any day really) but it’s totally worth it. 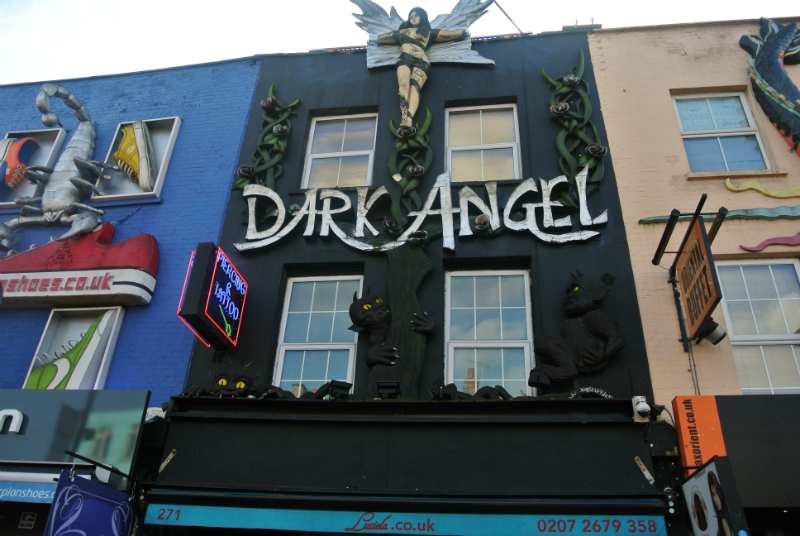 Along Camden High Street you will see LOTS of tattoo parlours, goth and punk clothing, bright coloured buildings and some are even covered with scary looking gargoyles. 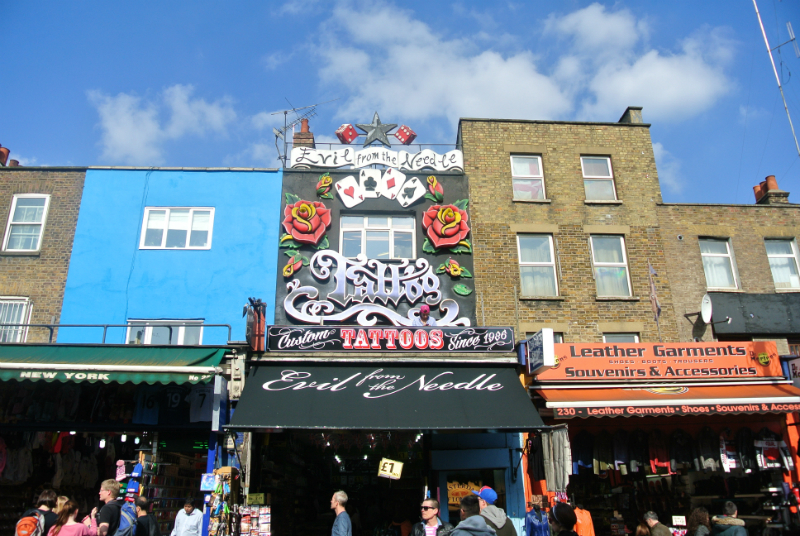 Once you’ve passed all these quirky shops, cross the small bridge and the famous Camden Lock Market is right in front of you. 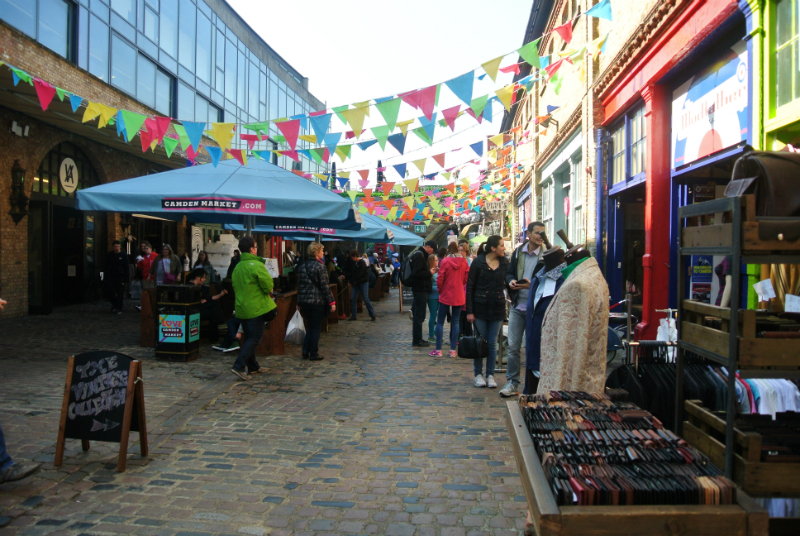 The market offers everything from fresh food and the best burger in town to handmade crafts, homewares, vintage clothing and jewellery. 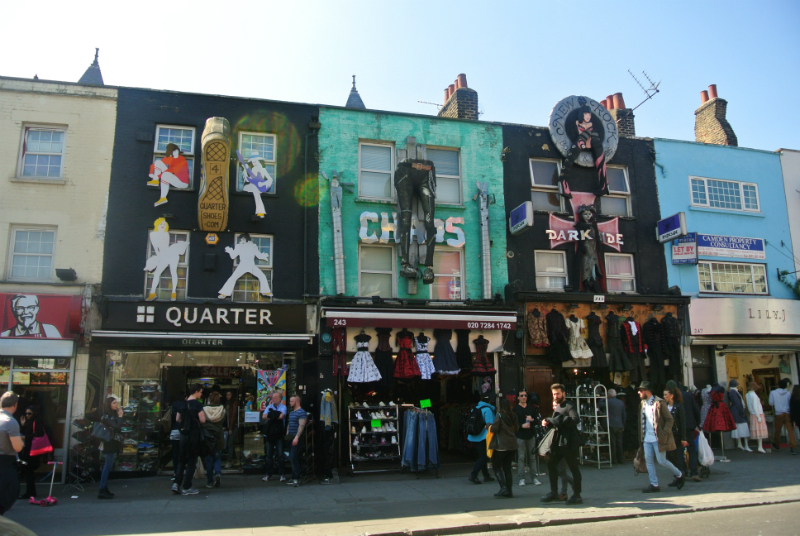 On a first glance it might look a bit scruffy with all sort of costumes and ‘I love London’ jumpers hanging on the walls but this place has personality – that’s why I’m keep coming back. 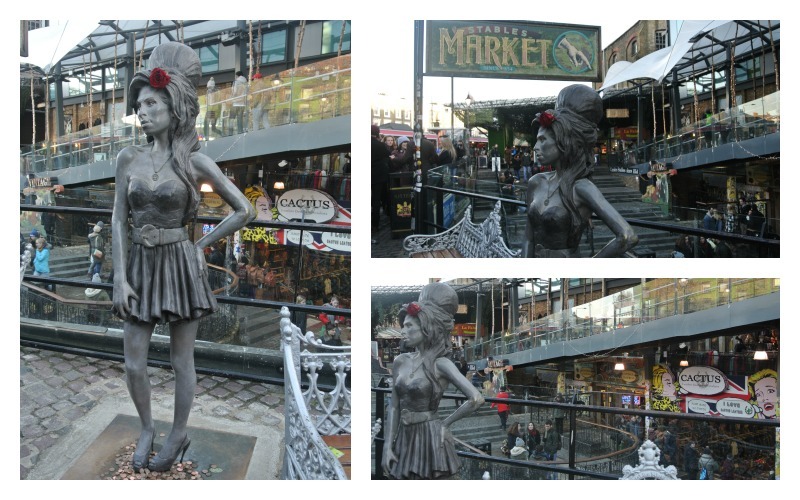 A new attraction of the market is the life-size bronze statue of Amy Winehouse which has been unveiled at the Camden Stables Market on the 14th September 2014 as a memorial to the singer. Although I was surprised how small she actually was, the statue looks beautiful and it gives people the opportunity to remember her in a positive way… at a place she loved. If you fancy some food make your way to one of the many food stalls. You can literally get everything here: Indian Curry, Sushi, Burgers, Macaroni Cheese, Pizza, Paella, Hot Dogs and I could go on and on. 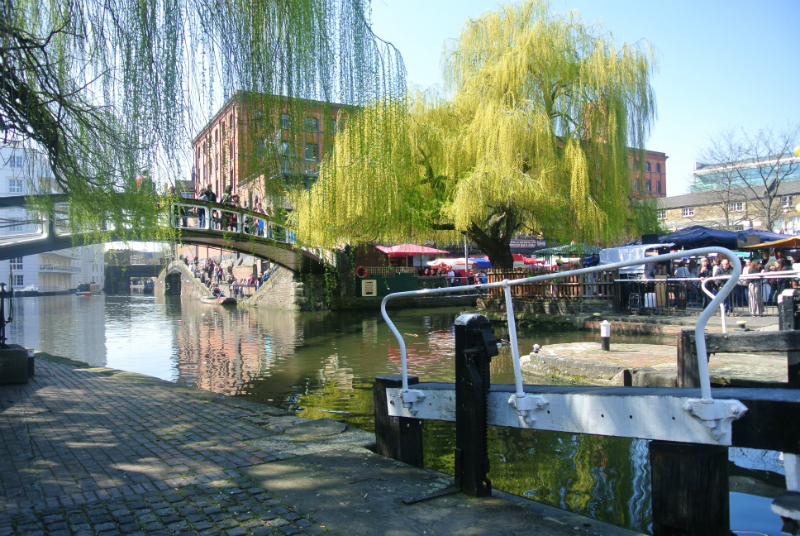 If it’s a sunny day the picturesque Regent’s canal is a great spot to sit down, enjoy your food and watch the world go by. Could it get any better? 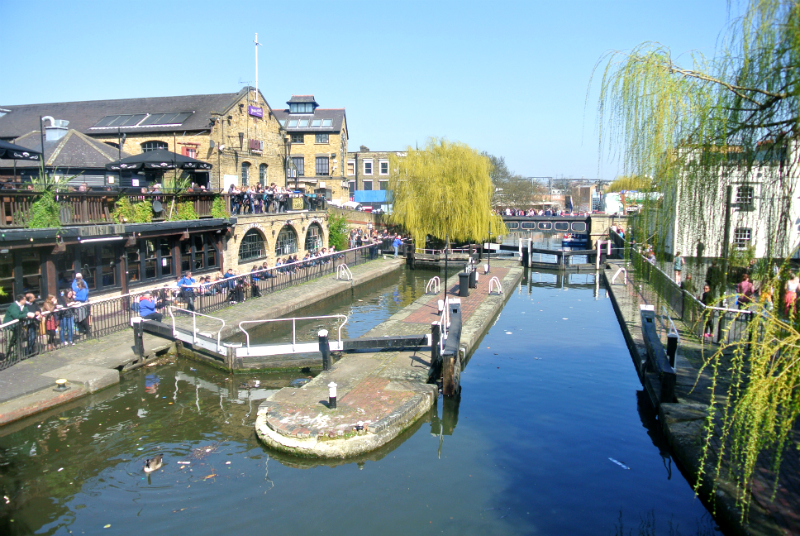 Have you ever been to Camden market? 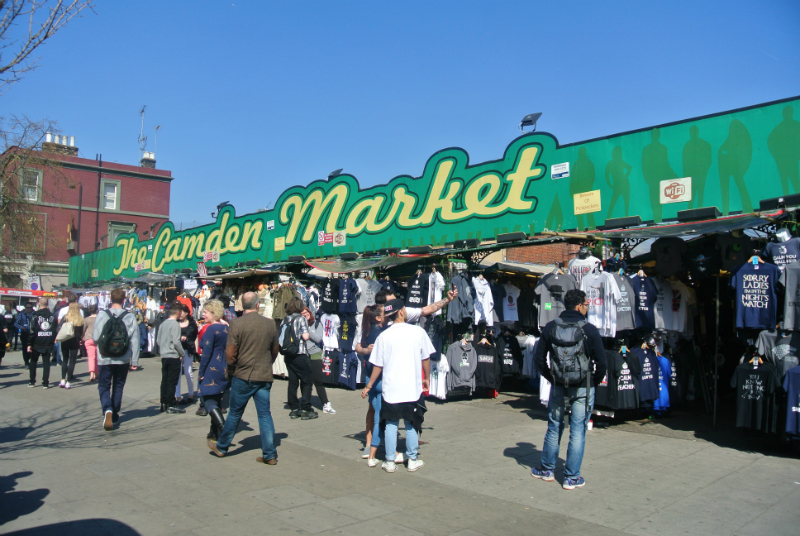 What is your favourite market in London?